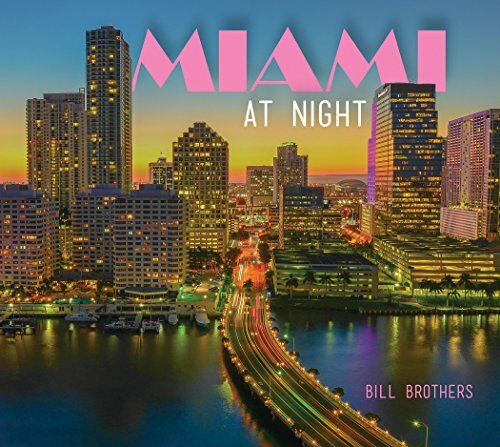 Construction has begun on 2500 Biscayne Boulevard in the Edgewater district. 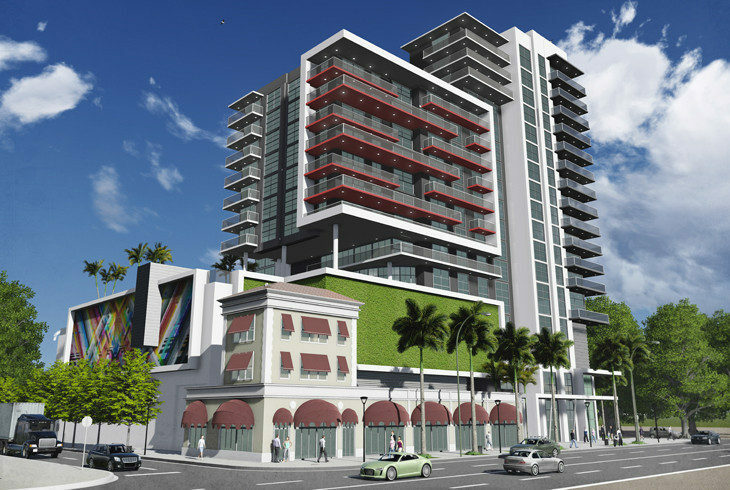 The site will be 20 stories and have 156 rental apartments, according to Curbed Miami. Part of the construction will be the restoration of a Mediterranean Revival building built in 1923, which is being designed by architect Behar Font & Partners. The lot was purchased in April 2014 for $10 million and is being developed by Alta Developers and Greystone Property Development. Construction is expected to be completed by August 2016.